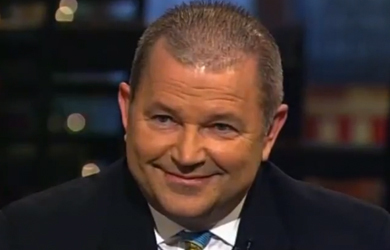 Not many people know the name of David Lane, but he carries a lot of influence within the Religious Right thanks to his role as a behind-the-scenes organizer responsible for a variety of events aimed at mobilizing conservative Christian voters. 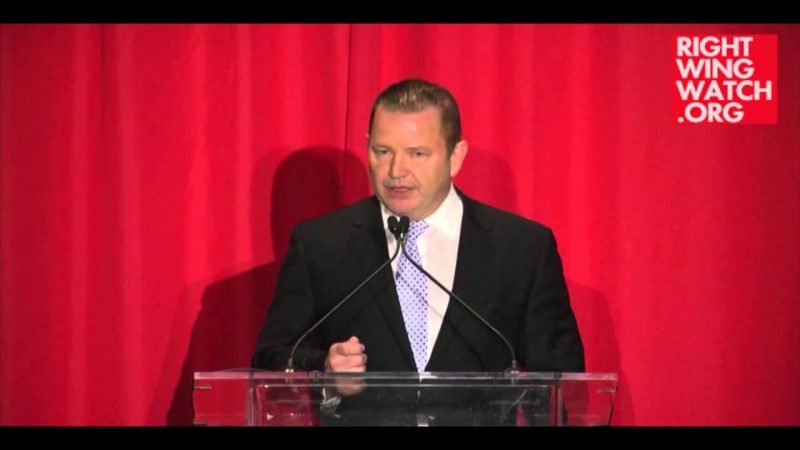 Lane has played a key role in organizing several high-profile Religious Right events in recent years, ranging from Gov. Rick Perry’s “The Response” prayer rally to a series of “Rediscover God in America” events aimed at mobilizing pastors by connecting them with speakers like David Barton, Mike Huckabee, and Michele Bachmann.